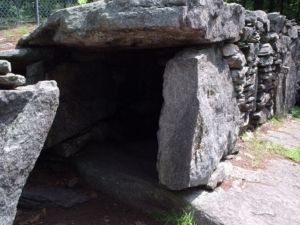 OBOD at Pantheacon 2019 | Druidry U.S. 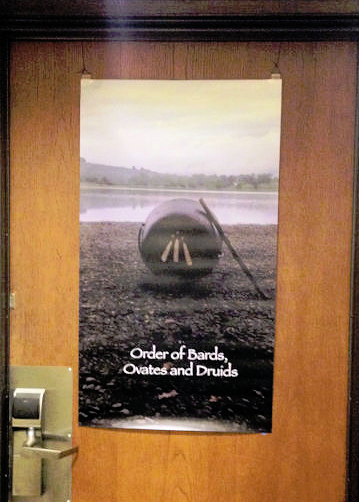 The Order of Bards, Ovates and Druids invites you to the OBOD Hospitality Room & Outdoor Space at this year’s Pantheacon. Come and hang out with our guests (like those from the Anglesey Druid Order), interact, ask questions, attend our presentations or pick up some snacks. The Room opens at noon on Friday and closes at 10:00 pm on Sunday. OBOD member and head of the Anglesey Druid Order Kristoffer Hughes will be at Pantheacon again this year.